The race towards the fully automated car has only just begun. Car makers and their new potential competitors from the Tech industry have different views on the best approach for a driverless future. While car OEMs like BMW or Daimler (and even newcomers like Tesla) are adding more and more driver assistance features such as lane-departure warning, brake assist, traffic jam assist, or parking pilot, in order to increase automation step by step over the next years, Tech industry companies like Google think of “leap-frogging” to as much automation as possible. There are good reasons for both approaches. The classic step-by-step approach is very much in line with technology development and refinement, and with the slow moving other stakeholders such as governments and insurances. Ultimately a fully autonomous car would challenge the existing regulations and insurance schemes intensively, bringing up many unsolved issues of liability. What happens, for example, if a malfunctioning autonomous car hits a pedestrian? Driver or car maker liability? 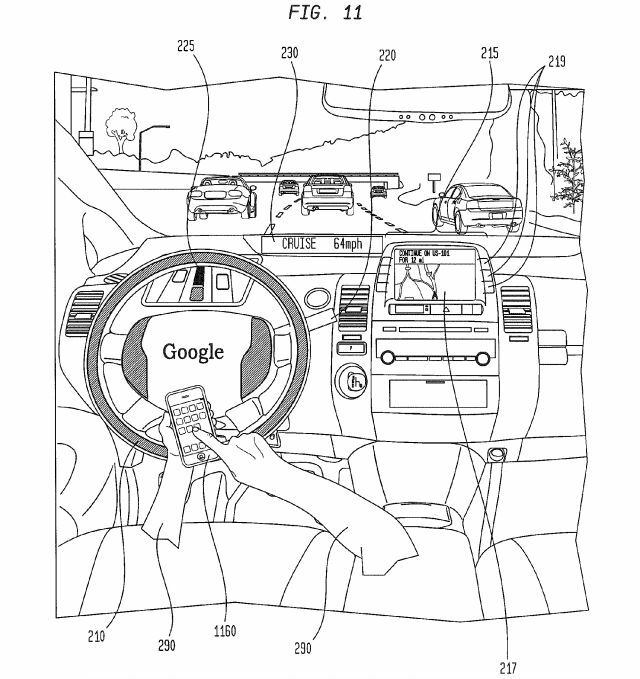 Depending on the level of automation and intensity of alert, some drivers took an average of 17 seconds to respond to a takeover request and regain control of the vehicle, in a study just released by the National Highway Traffic Safety Administration and supported by Google and several leading automakers and suppliers. In that time, a car traveling at 60 miles per hour would travel more than a quarter of a mile.